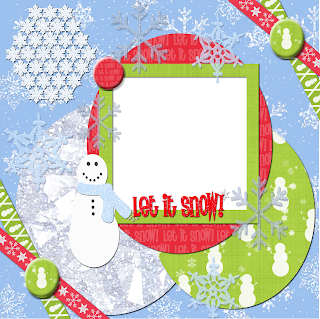 Here's a free quickpage I made from my new kit "Let It Snow". Click on the preview to download the png file. I'm considering giving the kit away soon so stay tuned.